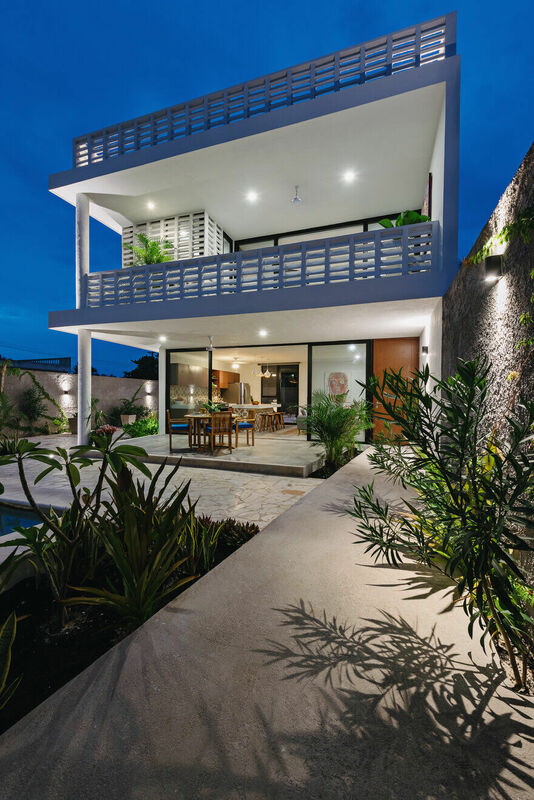 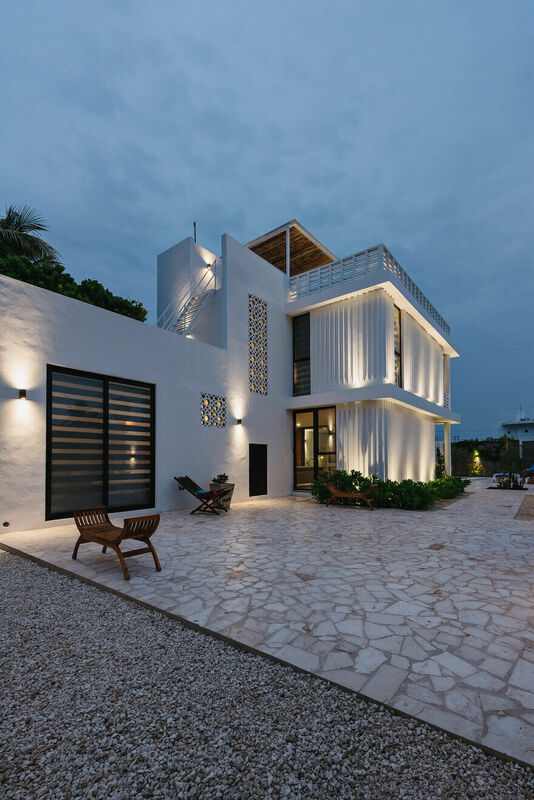 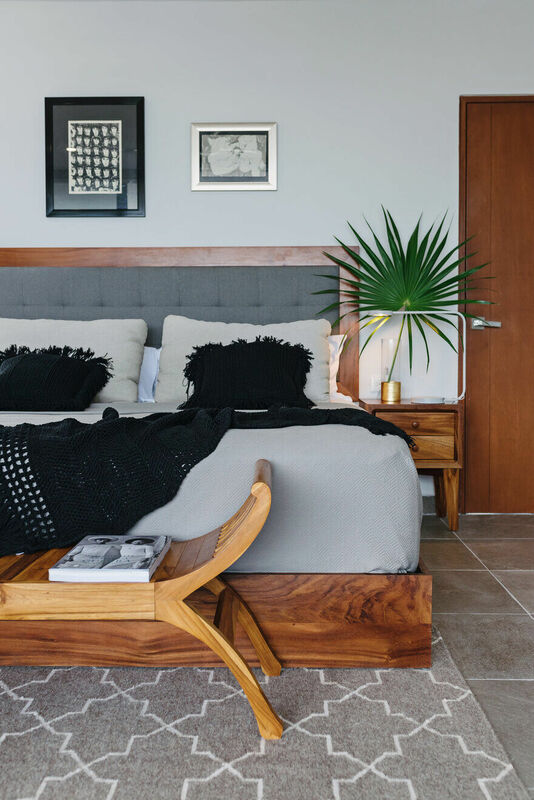 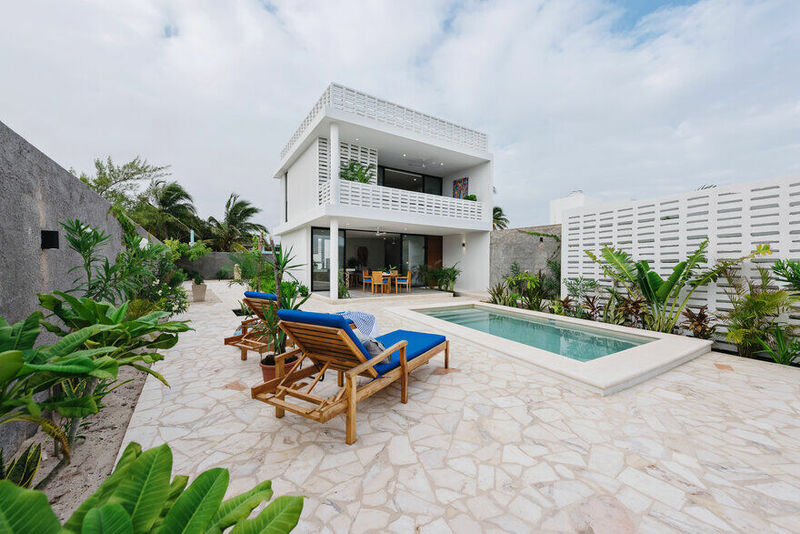 Casa Sebastian by Workshop is a residence located in the heart of the port of Chuburna in the state of Yucatan. 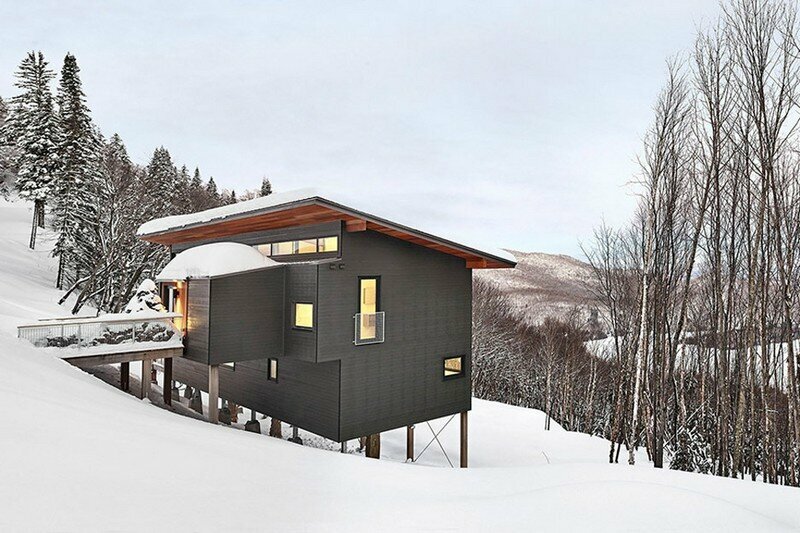 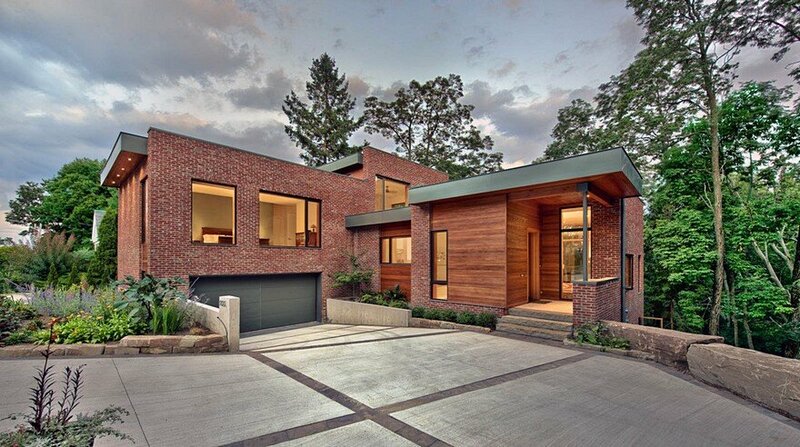 Designed as a rest house where the owners could relax and be in touch with nature during their visits. 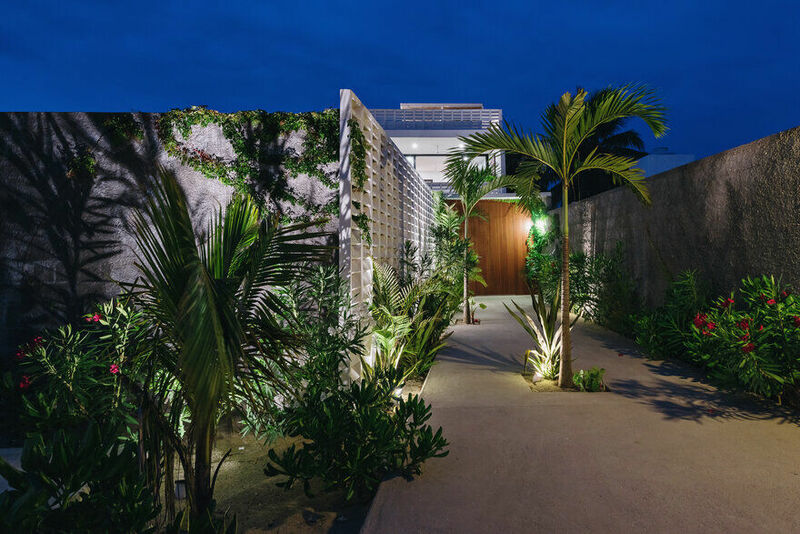 The angled design of the entrance invites visitors to take part of a small tour between the vegetation and the wall of lattices that divides the public space from the private until reaching the main door which is made of cedar wooden planks. 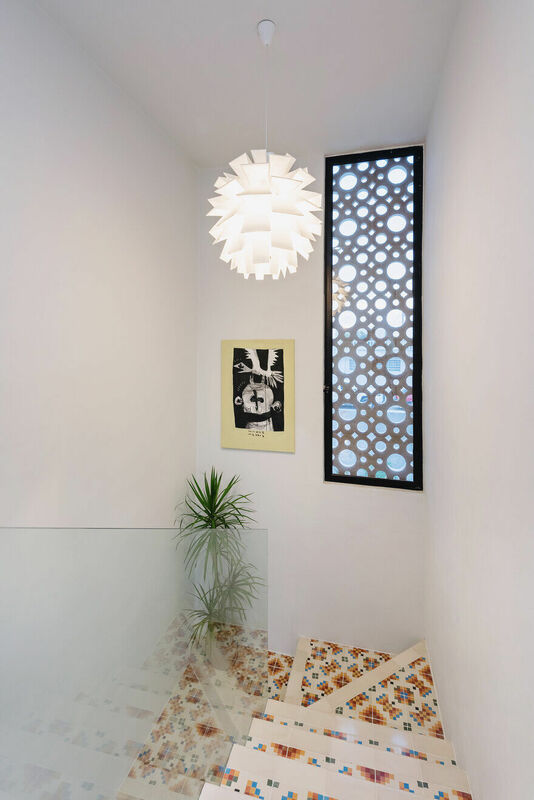 By accessing the house you have a general view of the front of the house where the lattice serves as a decorative element by crowning the building as well as being functional by being used as a handrail on the second level and on the rooftop. 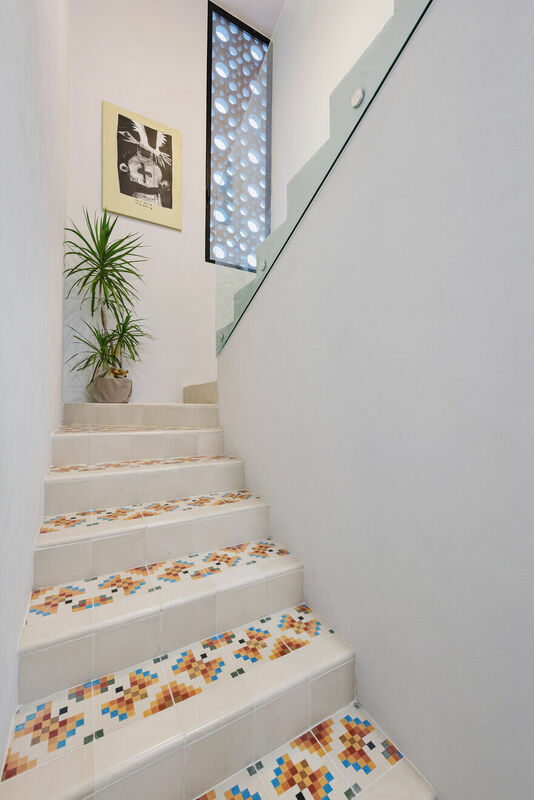 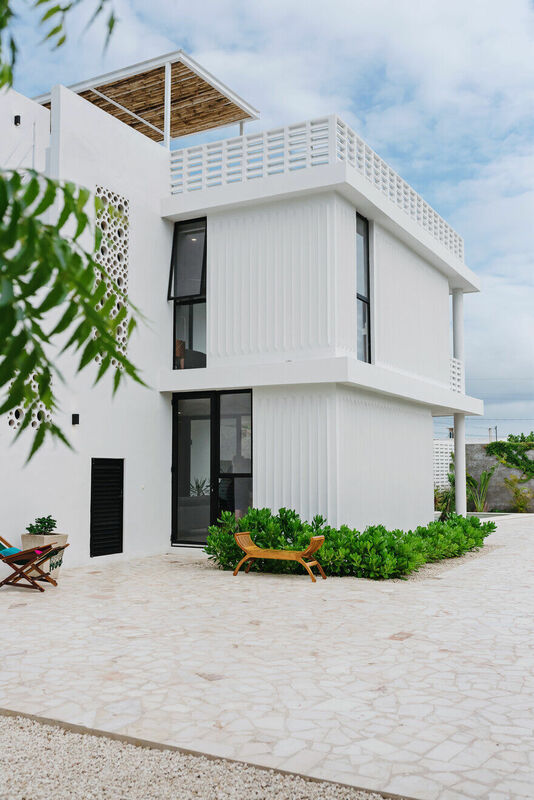 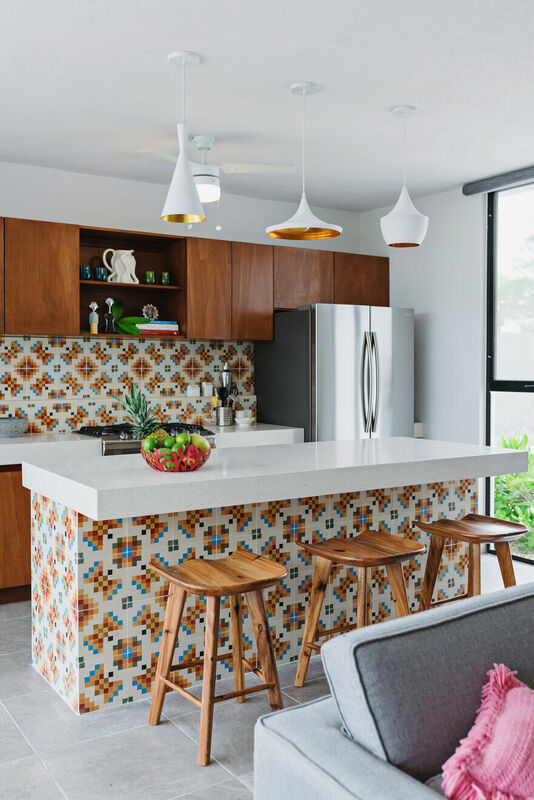 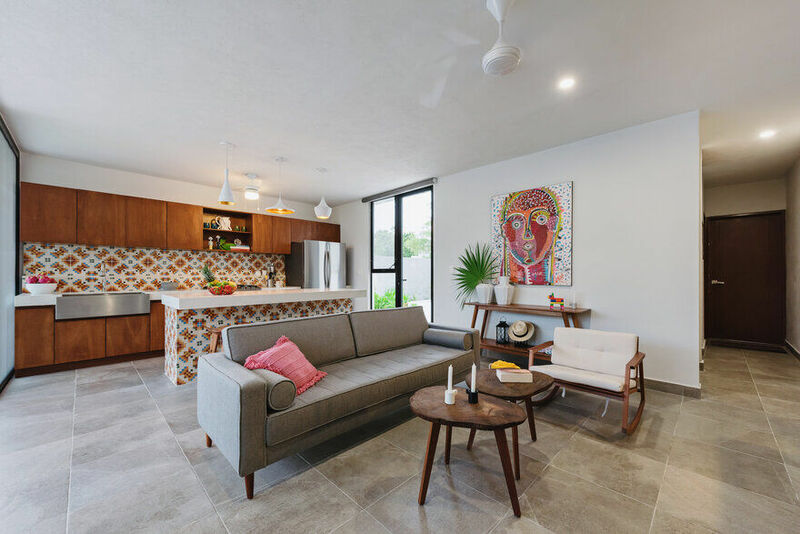 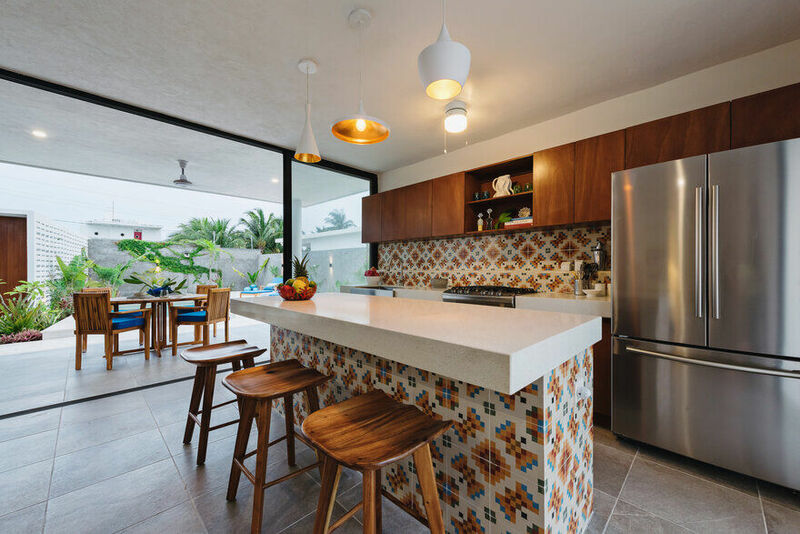 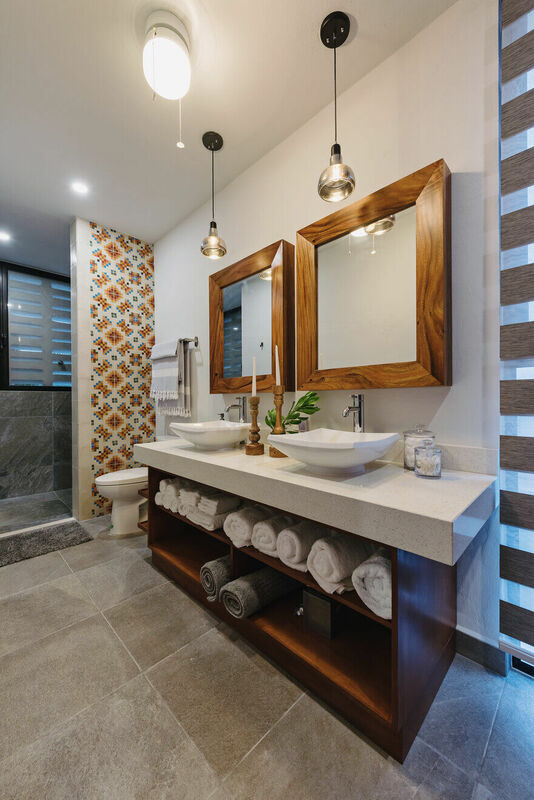 The lattices and wall textures are used as a reinterpretation of the characteristic elements in the Yucatecan architecture creating a harmonic play of light and shadows thanks to the different textures. 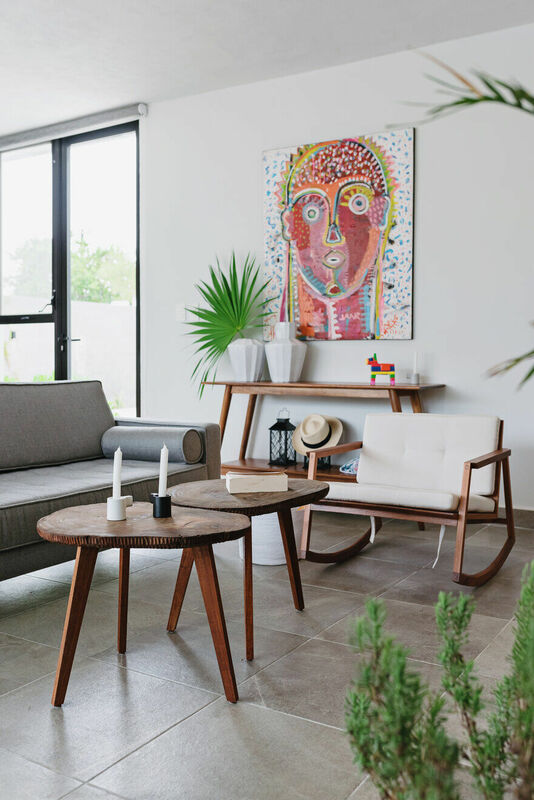 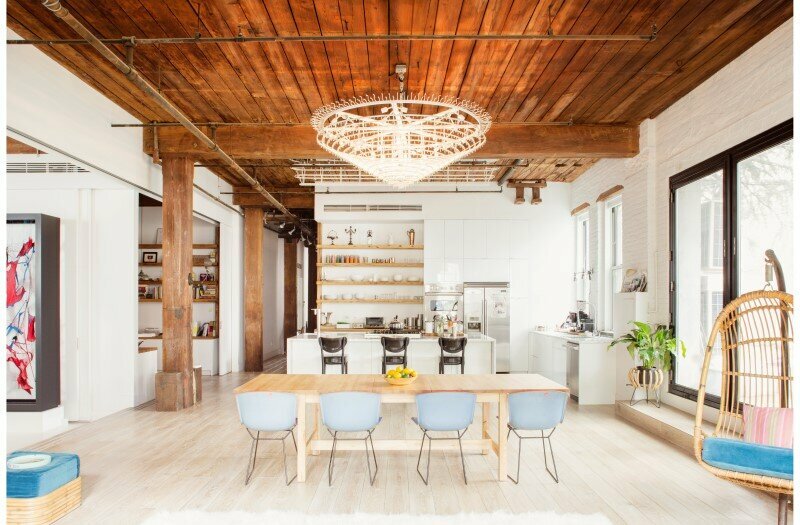 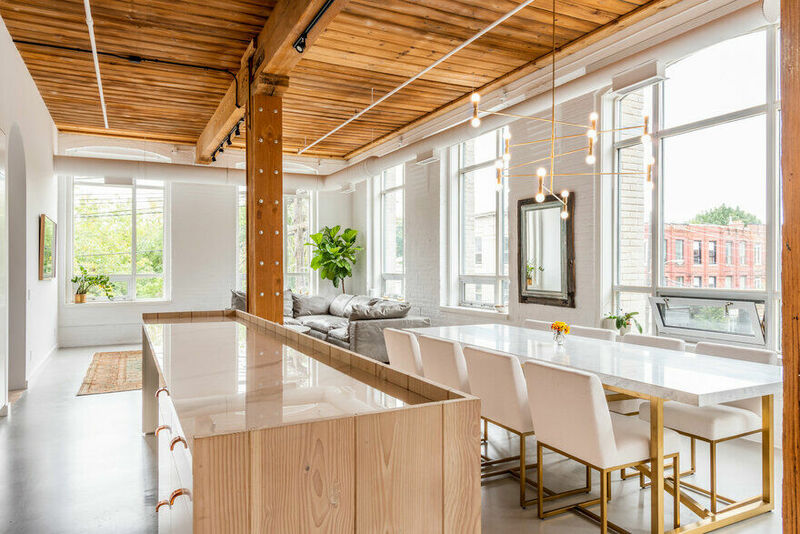 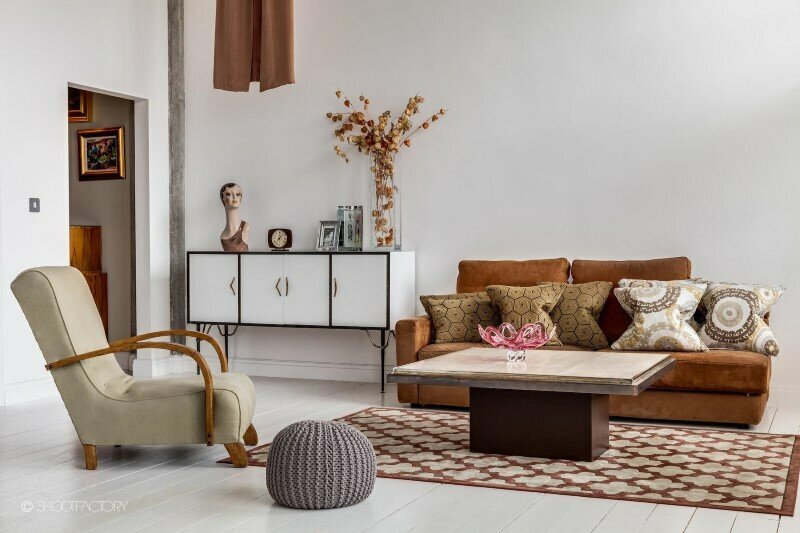 The light color of the walls along with the natural color of the woods aim to project freshness, establish unity with the rest of the materials used in the house to work as a canvas to display art. 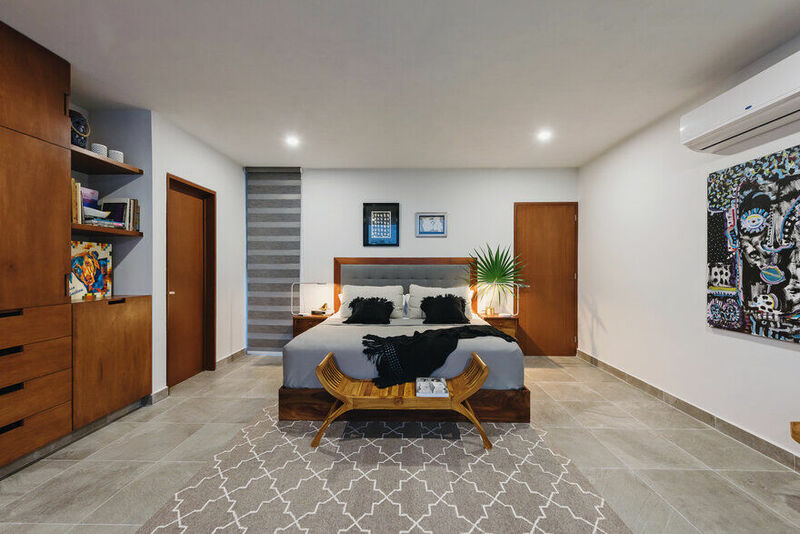 In addition of the public area, the ground floor has a guest bedroom with a bathroom. 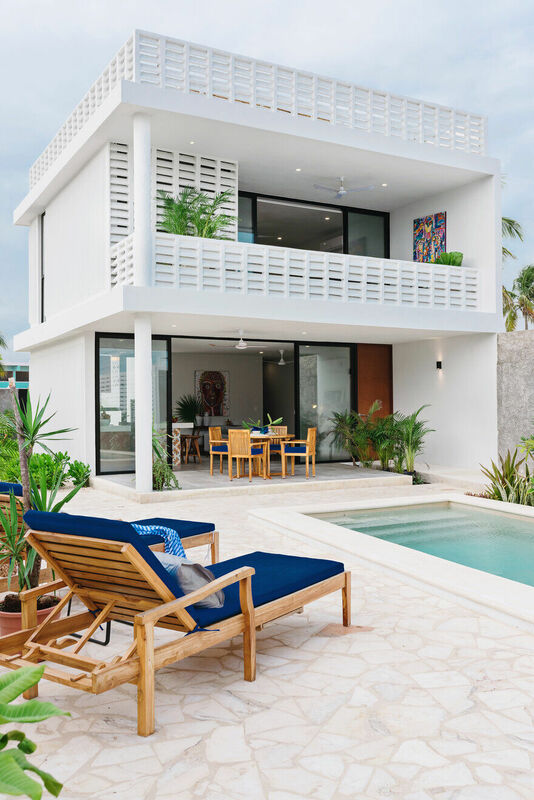 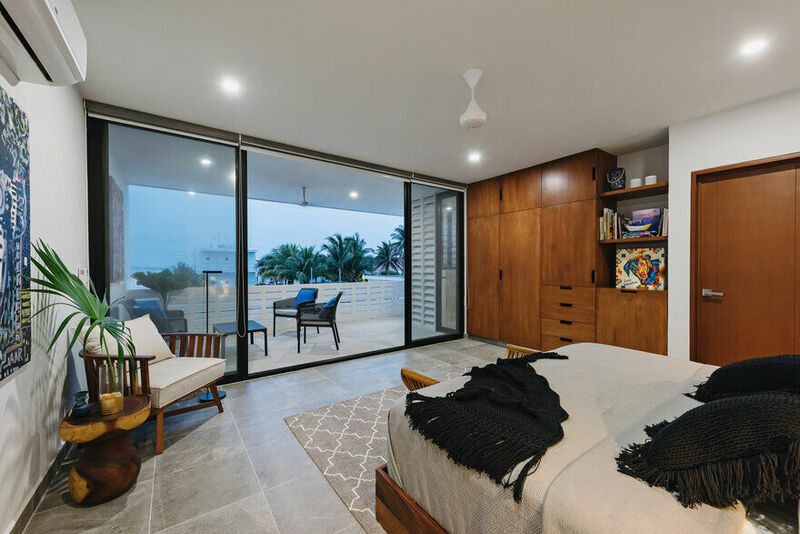 Meanwhile, the upper floor holds exclusively the master bedroom with the main bathroom, both with access to a private terrace overlooking the gulf.